Smooth, Fly, and Ganster. 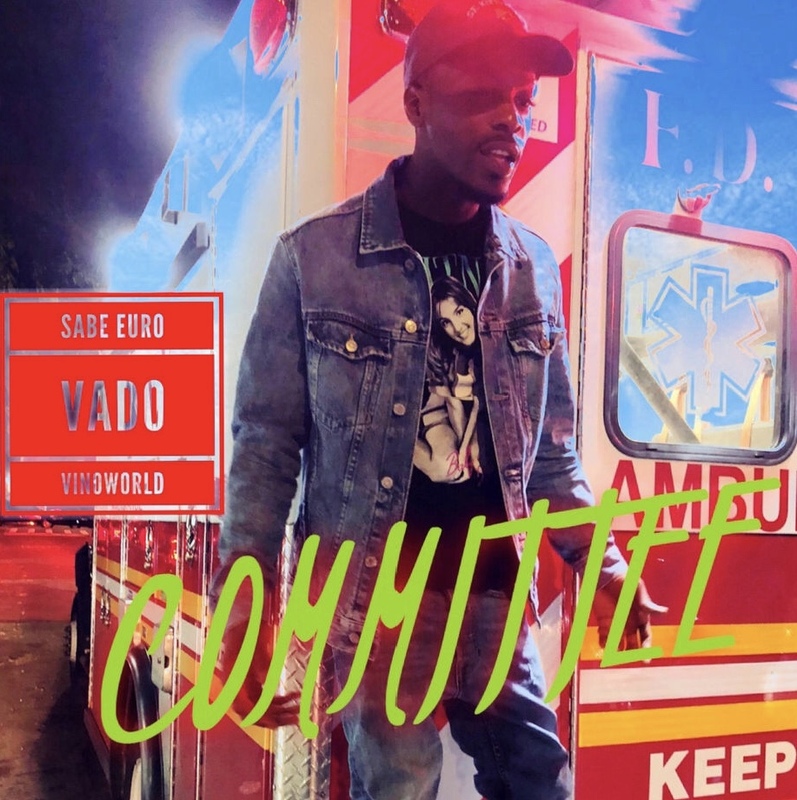 On new certified street banger "Committee" Harlem's hotboy, Sabe Euro, teams up with hiphop heavyweight, Vado and Vino World. With crisp nightlife visuals from Benji Films, this is a new-age hit like the world has never seen. "Committee" is a hustler's anthem that displays the organic chemistry of the trio and leaves a sense that there is something powerful developing on the streets of the NYC. 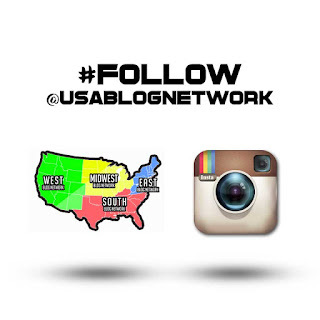 Stay in tune for more dopeness from Sabe Euro and follow the growing movement below.